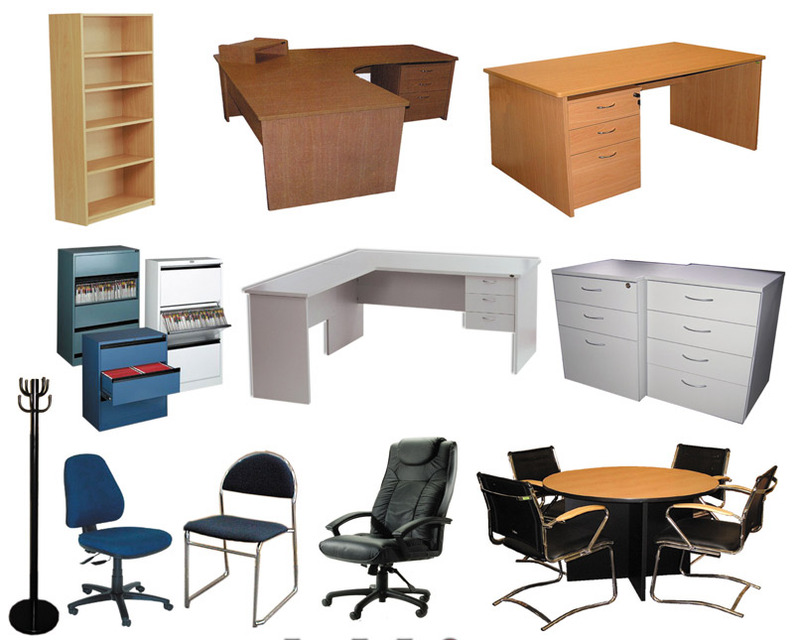 OFFICE FOCUS is a division of DECOR and FURNITURE established to cater for the growing demand for high quality yet affordable office furniture. Our furniture is provided by carefully chosen suppliers to ensure consistent quality, value and satisfaction. Please go through our extensive selection on this site and place any orders you require or if you would prefer, call us to arrange an appointment to visit our suppliers showroom in Cape Town where you can view a wide variety of products. We will be happy to assist you with your needs.